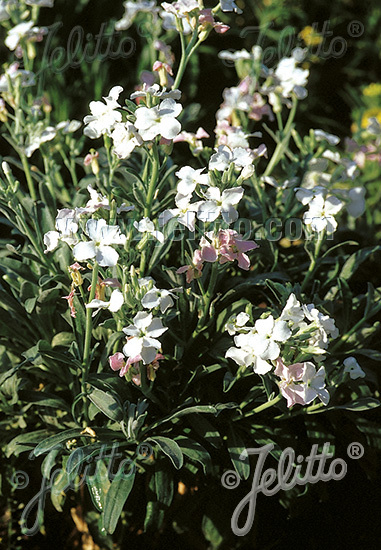 Special Features: Sweet-scented, shimmering white blossoms fading to pink, durable and longer-lived version of the popular florist stocks, mostly biennial. Good cut flower candidate. 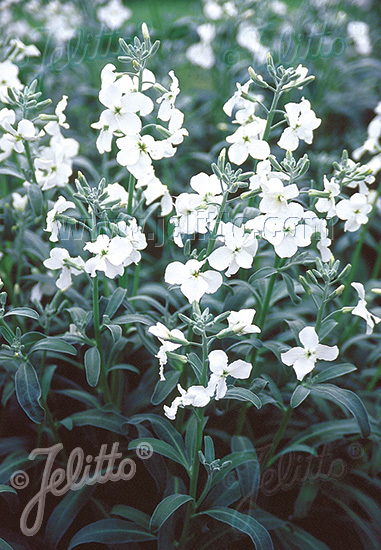 Historical: Introduced by JELITTO PERENNIAL SEED in 2003. The genus was named after Italian physician Pierandrea Mattioli (1500-1577).